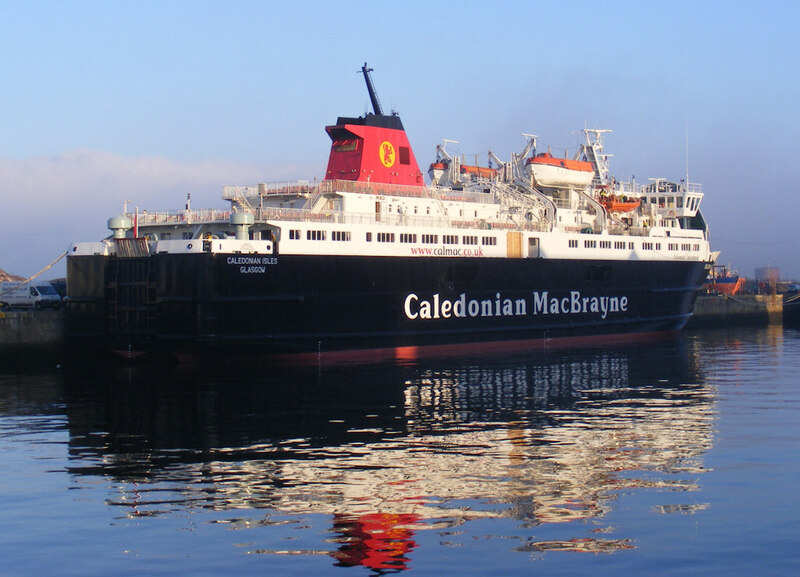 A new continent for ClydeNavalGazing! 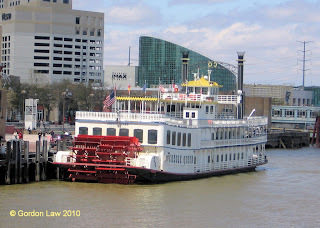 Some pictures of a trip to New Orleans by correspondent Gordon Law in March 2010. 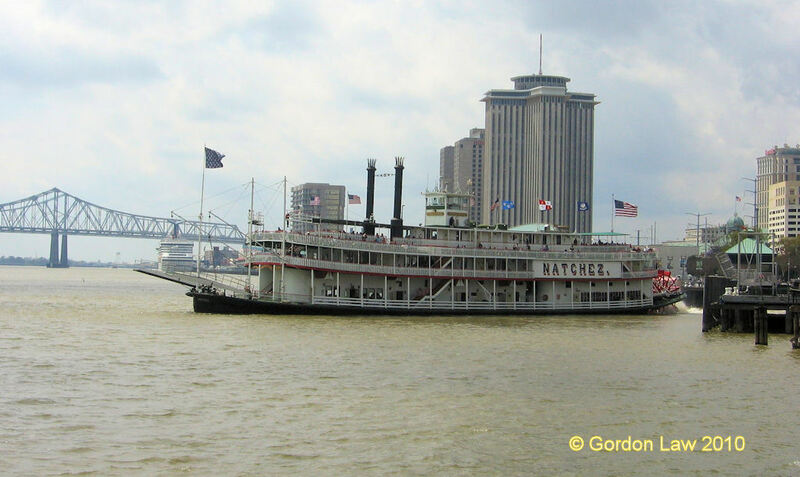 Paddle steamer Natchez departing New Orleans for a cruise on the Mississippi. 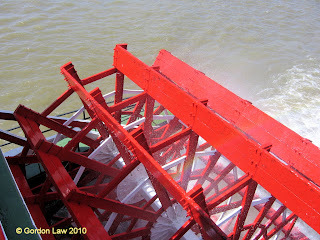 Paddle wheel on Natchez- a hypnotic view!!!!!!!!! 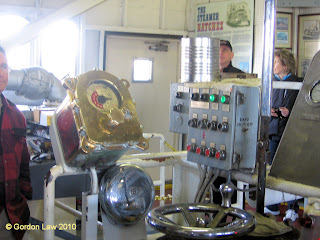 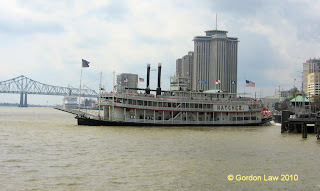 - Natchez is allegedly the last operational steam paddle steamer in the USA. 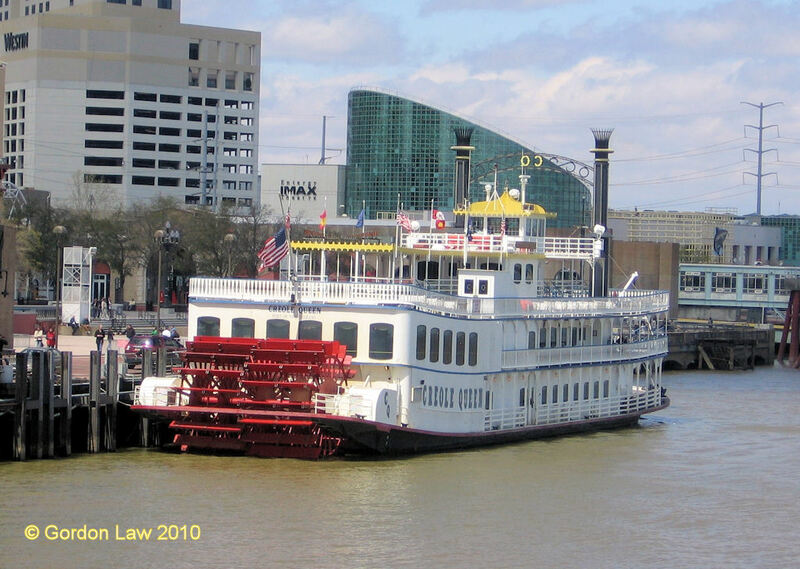 Creole Queen is a diesel electric paddle steamer based in New Orleans and is pictured here on the waterfront. Pilot cutter Toward killing time awaiting the arrival of Marida Mistletoe 21 January 2011. 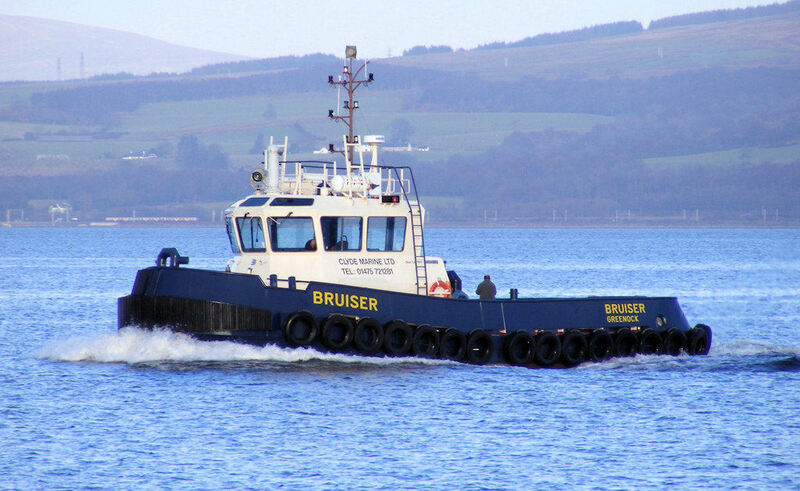 Svitzer tug Svitzer Milford in JWD 21 January 2011. 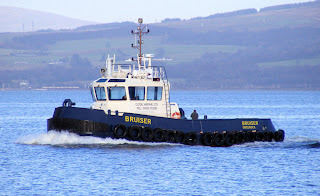 Clyde Marine Limited's tug Bruiser returning to base at Greenock's Victoria Harbour 21 January 2011. 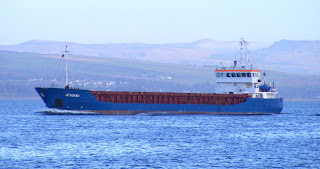 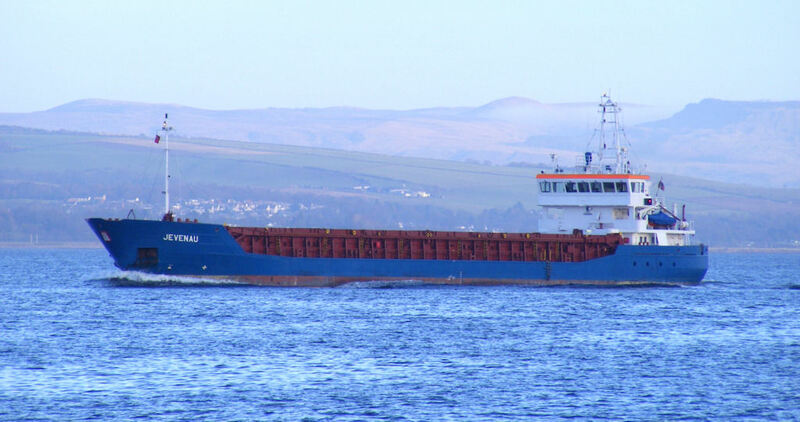 Tanker Marida Mistletoe inbound for Finnart 21 January 2011 with Caledonian Macbrayne's Rothesay ferry Bute. 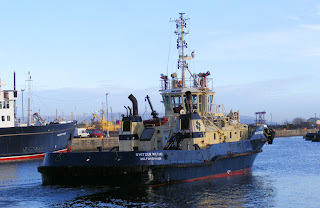 Coaster Jevenau outbound 21 January 2011. 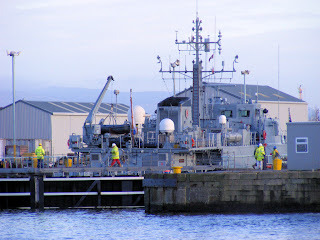 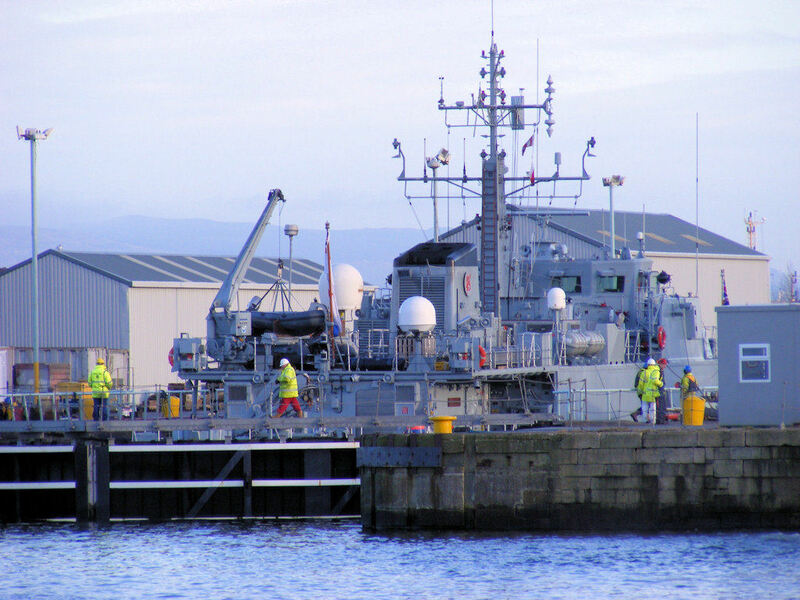 Minehunter HMS Ramsey (M110) allegedly in extremis in Garvel Dry Dock 21 January 2011. 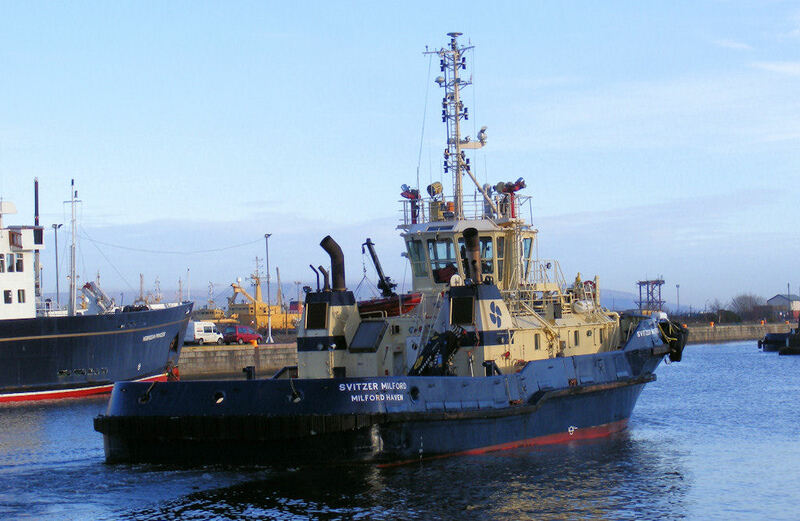 SD Jupiter and SD Nimble had to assist her over to the Garvel after de-arming at Glen Mallan. 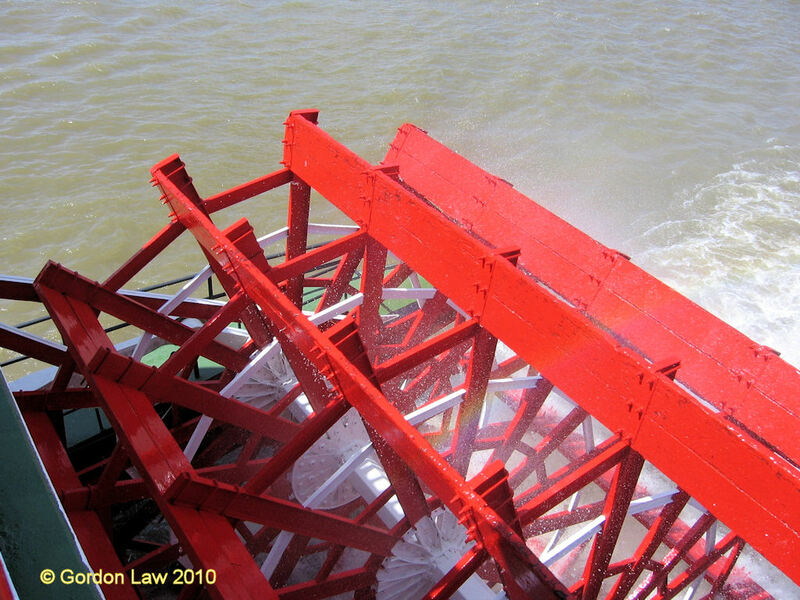 I cannot remember a recent case of a "Grey Funnel" in Garvel, Can you? Caledonian Macbrayne's Caledonian Isles completing overhaul in JWD 20 January 2011. Some issues were allegedly discovered relating to the camshafts during the maintenance, hopefully fully resolved? 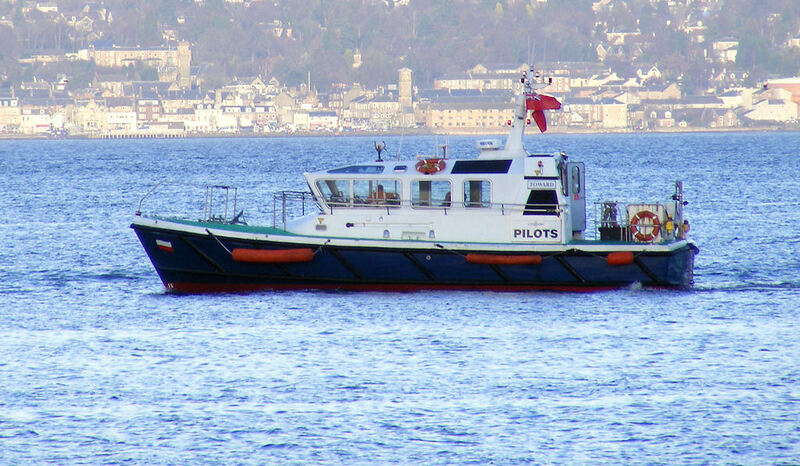 Certainly I could find no fault with the paint job! 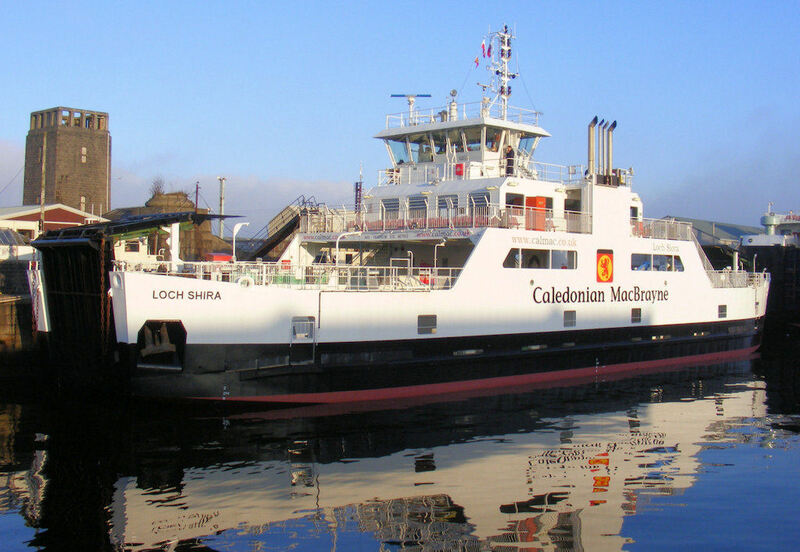 Caledonian Macbrayne's Loch Shira in JWD fresh from the Garvel 20 January 2011.